After 25 years in the golf retail business, the Smith family is selling Golf Dimensions to Golfsmith International. 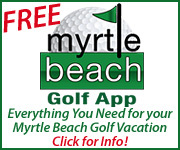 Golfsmith is the world’s largest golf retailer and has only been in the Myrtle Beach area since May 2013. 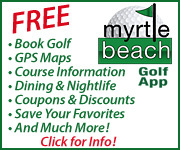 The sale includes the store on U.S. 17 in North Myrtle Beach and the Callaway Performance Center custom fitting shop at the Barefoot Resort driving range. The Golf Dimensions store at George Bishop Parkway and U.S. 501 will close. Golfsmith will close its two new stores for inventory for 2 days and reopen by April 10 or 11. 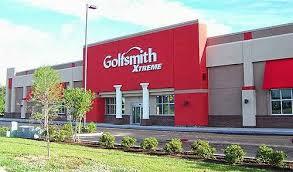 The large North Myrtle Beach store will be remodeled through the summer while remaining open to create a “Golfsmith Xtreme,” similar to the one in Myrtle Beach. 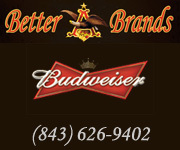 There will be a grand opening celebration in early October, 2014. Golfsmith International operates 161 stores in the U.S. and Canada. Golfsmith stores feature the latest custom-fitting technology and an extensive inventory of equipment and merchandise, and the company encourages customers to test products before purchasing them in an interactive hi-tech environment. 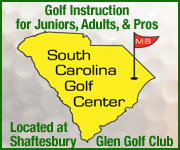 The Myrtle Beach location includes a five-bay indoor driving range and five fitting studios. Golfsmith will honor all Golf Dimensions gift cards. Golfsmith executives have been interviewing Golf Dimensions employees and intend to retain many of them.